Since bats can fly, there are those who think they are birds. While being birdlike, they have very few similarities actually to birds. Bats are mammalian. They have hairy bodies and feed their young milk. Bats are in fact the only flying mammal that exists. They are nocturnal creatures with their peak activity time just following sunset. 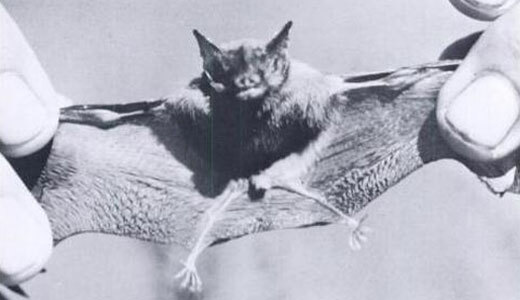 Bat wings are amazing things, with a membrane that attaches it to the back legs, and includes a tail. Nearly able to be seen through they are lightweight and give the bat its maneuverability in the air. The most interesting thing about the Short tailed, leaf nosed bat is its strange nose leaf. It is a spear shaped thing that comes out of the nose and can be as long as the bats head, to barely showing. Bats are divided into 2 suborders. They are called Mega Bats, and micro bats. 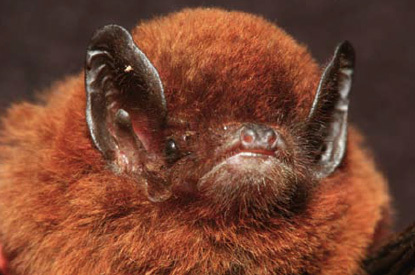 The leaf nosed bat is a micro bat. It will eat primarily fruit, although some bats do not. Some will eat herbs, others fruit and some actually do dine only on blood. 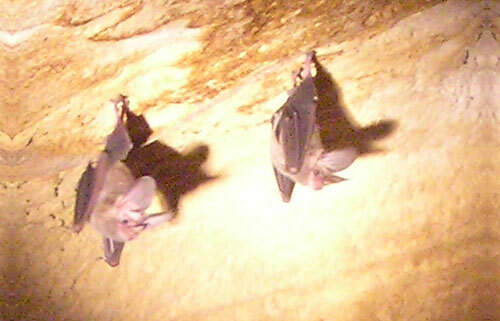 Short-tailed leaf-nosed bats fall into the category of omnivore. This group varies in what it eats. Some are herbivores, others are carnivores, still others are frugivores, and some feed exclusively on blood! Short-tailed leaf-nosed bats are usually found only in Central and South America, northern Argentina, southeastern Brazil and from Mexico to Bolivia. 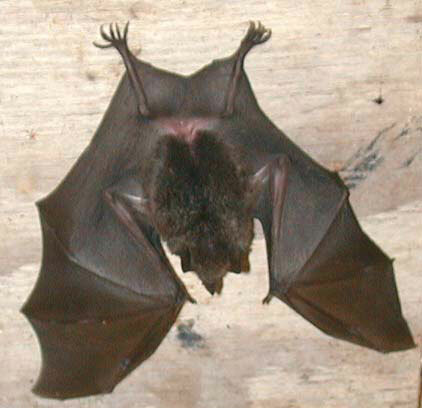 These bats can be found in rainforests, deciduous forests, moist evergreens or dry deciduous trees. 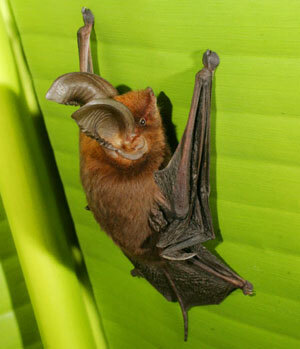 The leaf-nosed bat eats a great many different fruits, and will also consume other items such as pollen and insects. They will forage usually more closely to the ground than some of their relatives. Fruit eating bats are very important to the ecosystem, as they spread the fruit seeds around after they have passed through their system, which helps the trees to propagate.